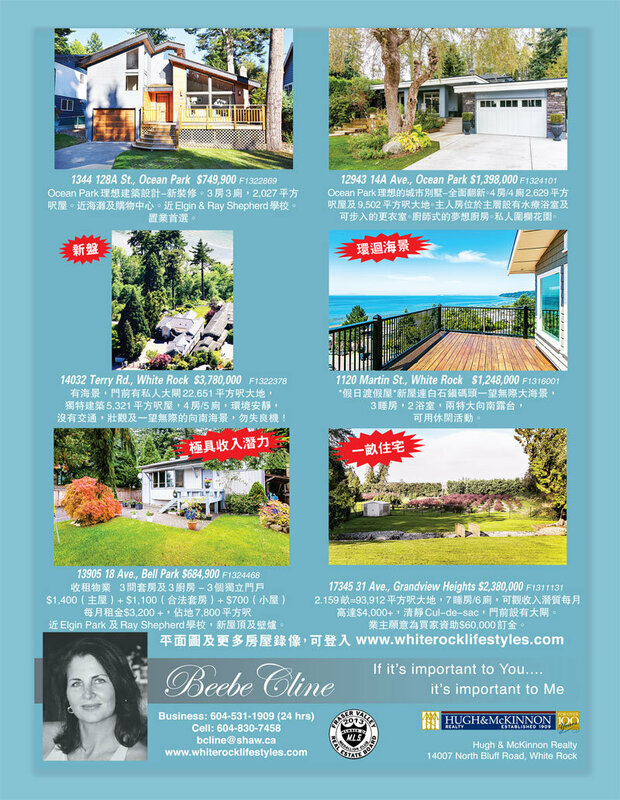 We are proud to announce that this Nov 3rd, 2:00 PM to 4:00 PM we will be hosting an Open House at 14186 Wheatley Avenue , White Rock. This is an opportunity to visit this excellent House for sale in beautiful . I just sold this Condo at 201 1255 BEST ST, White Rock, BC . I have been in some small bathrooms — you know, the kind that make you feel like you have to lose 5 pounds to enter them. But I really like working on this type of bathroom design. Trying to make everything fit in the available space is like doing a giant crossword puzzle. Do you know how much space your keepsakes take up? If you had to leave your home quickly, could you locate your most treasured (nonliving) possessions within a few minutes? And what about the family members who will one day inherit all of this stuff: Will it feel like a blessing to them or a burden? 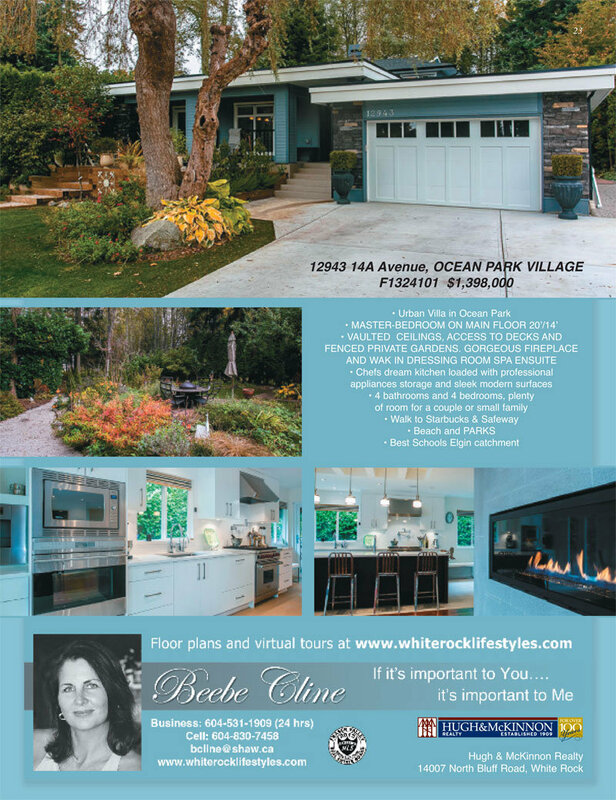 We are proud to announce that this Oct 27th, 2:00 PM to 4:00 PM we will be hosting an Open House at 14186 Wheatley Avenue , White Rock. This is an opportunity to visit this excellent House for sale in beautiful . I just sold this House at 115 North Shore Road, Barrow Bay, Ontario .